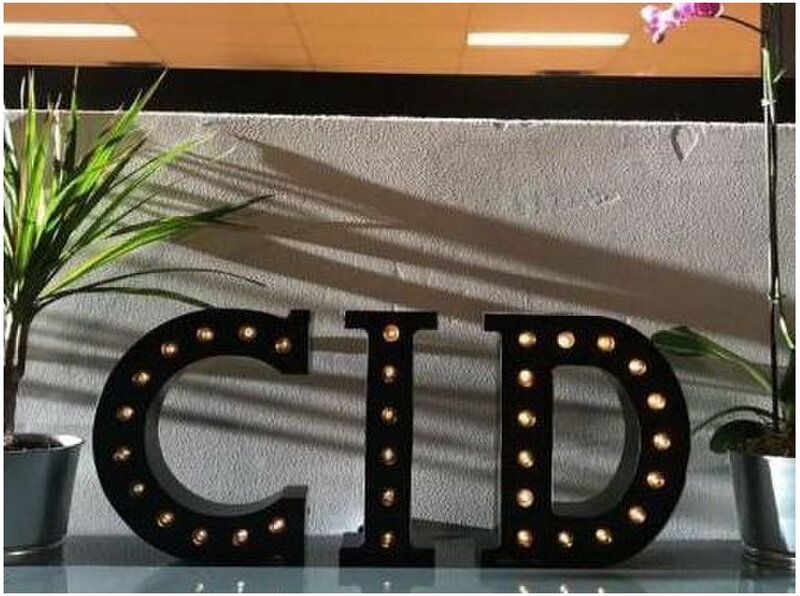 At CID, your child and your family matters to us. 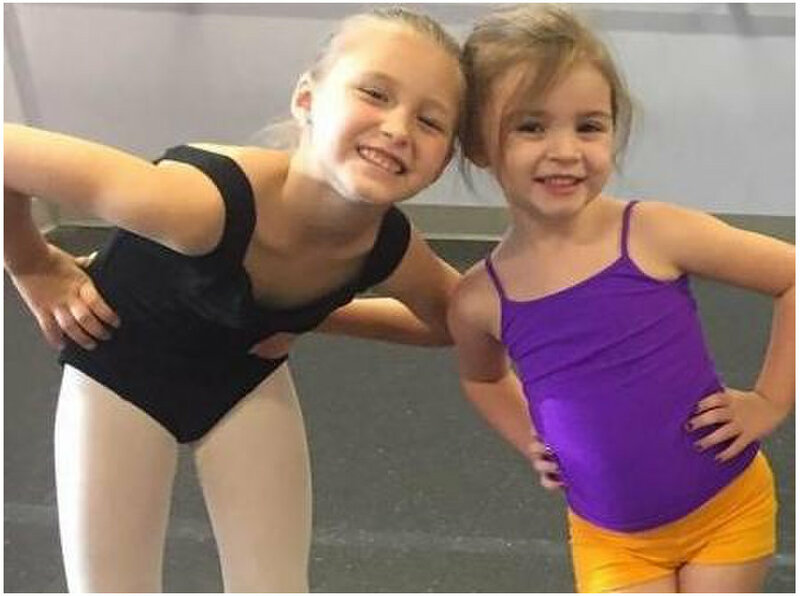 From your child's first dance class to their graduation performance, CID has a class for everyone! CID has a large selection of classes, including those for preschoolers, beginners, teens, and boys. You are sure to find one to fit your child's interest and schedule. You'll appreciate how our facility is family friendly and conveniently located. At CID, we don't teach kids to make them great dancers, we teach dance to make them great kids.